Jasmine Norris-Dixson is an award winning and published wedding photographer residing in Lafayette, Indiana. She captures the romantic, joyful, and authentic elements of every wedding day. 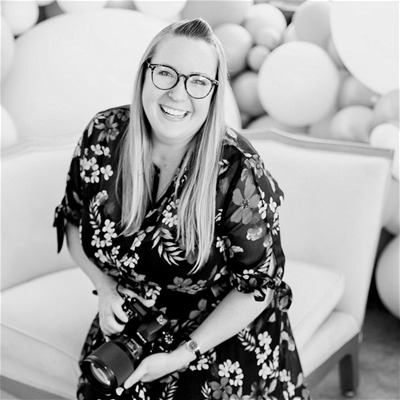 Her work has been featured in over 100 publications including The Knot, Bridal Guide, Rock n' Roll Bride, Gay Weddings, Huffington Post, and more. Jasmine is also an avid traveler and you can catch her and her husband, Devin, traveling the world during the off season.